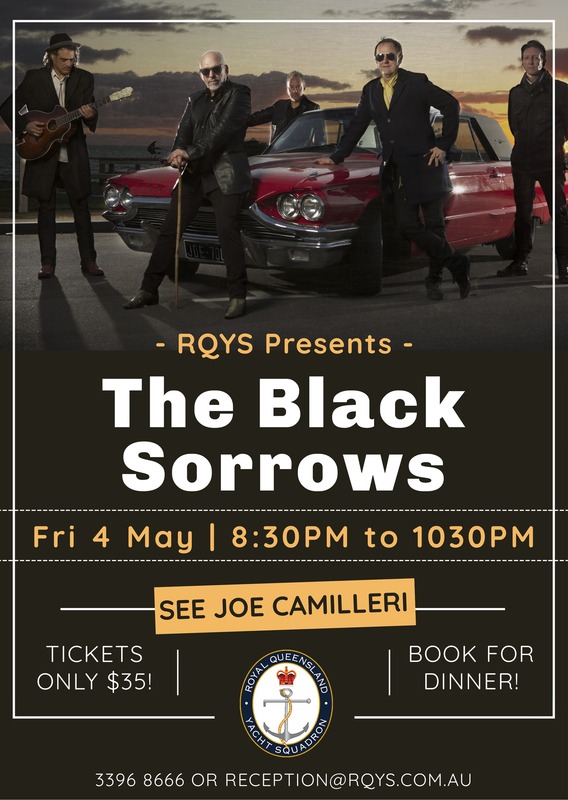 Joe Camilleri and The Black Sorrows have been at the forefront of Australian music for decades. 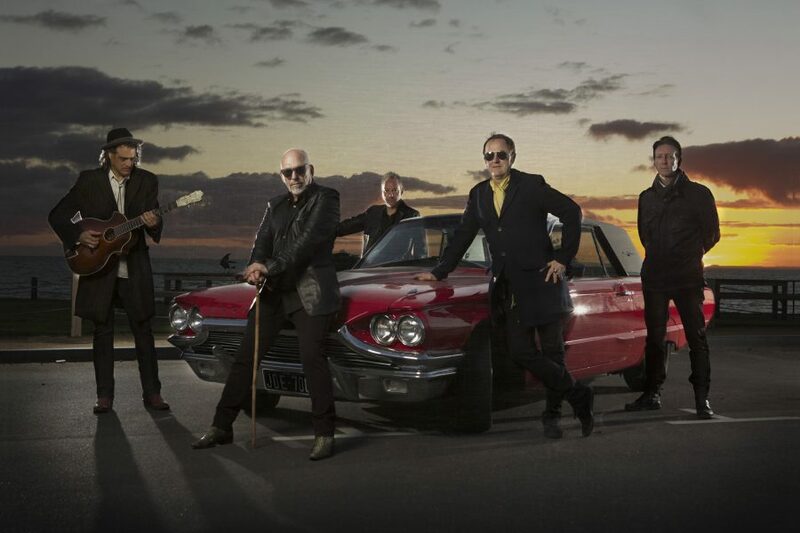 Renowned for their high-energy live shows, musicianship and infectious raw, rootsy, rhythms, The Black Sorrows in one form or another have not stopped recording and performing since Joe formed the band in 1984. From gospel to sweet soul, raw blues to country and wild rock’n’roll joyrides, no musical style is left in the corner waiting for a dance partner.